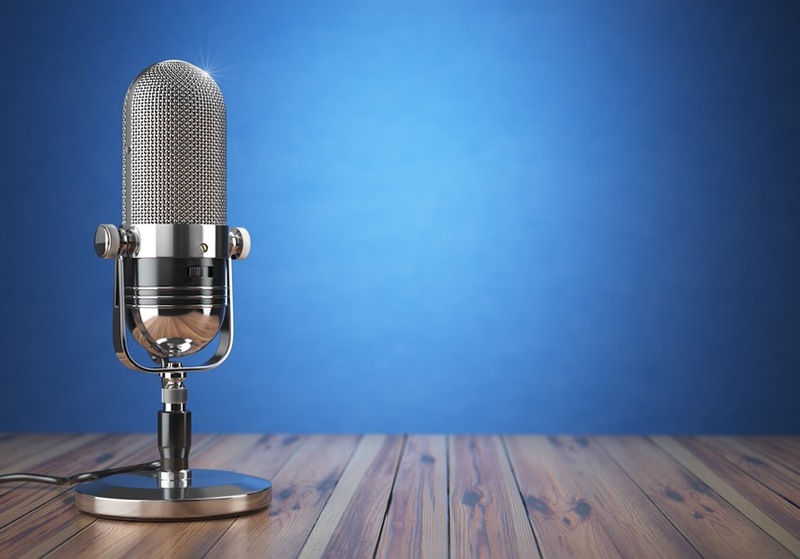 According to a recent Edison Research report, around 98 million US citizens are listening to podcasts annually, with more than 50 million individuals listening to them on a monthly basis. Indeed, the present podcasting explosion has been presaged as the ideal age of podcasts. By @SylviaHubbard1 in Uncategorized on April 12, 2018 .